A person running on the middle of the road during sunset or day break. It could be an inspiration photo from Murakami’s What I Talk About When I Talk About Running. There’s nothing like a fast approaching half marathon to make me read a book about running. And this is a book about running I’ve been meaning to read for a while. The jauntily titled What I Talk About When I Talk About Running is Haruki Murakami’s book on his relationship with running. It’s described as equal part travelogue, training log, and reminiscence, and is a reflection of the influence running has had on his life and on his writing. 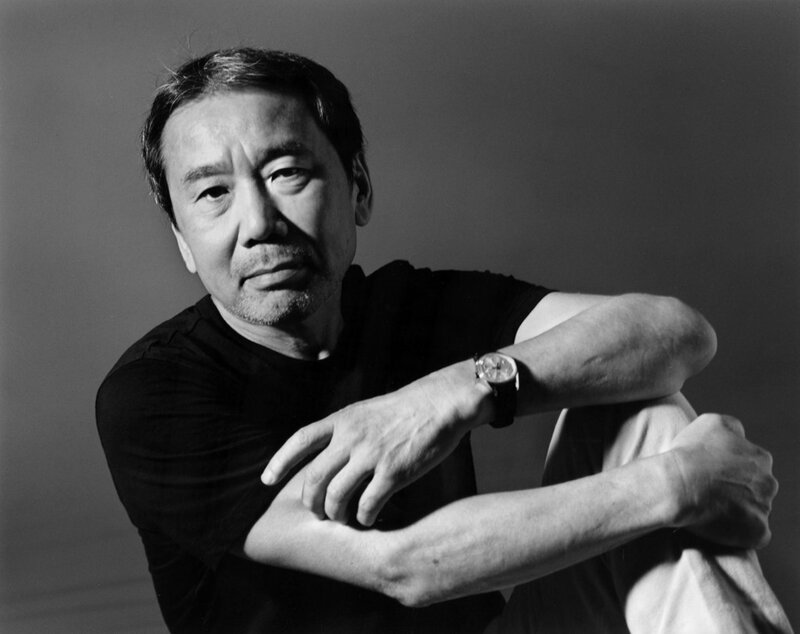 Murakami ran his first marathon in 1983 on his own, from Athens to Marathon, in midsummer. He has also run an agonizing ultra marathon (62 miles), and in 2008, when this novel was published, he was running 6 days a week covering over 130 miles a month. This is the kind of man we’re talking about here. I am interested in Murakami’s comments on his relationship between running and his creative writing life. Murakami has three goals for running races. Reach the finish, never walk, and enjoy the race. He applies this discipline to his writing. When asked what the most important quality for a novelist is, he replied “focus – the ability to concentrate all your limited talents on whatever’s critical at the moment. Without that you can’t accomplish anything of value, while if you can focus effectively, you’ll be able to compensate for an erratic talent or even a short of it.” This can clearly be applied to running too. “After focus, the next most important thing for a novelist is, hands down, endurance.” Again, the same can be said of running, or certainly distance running. I know that when I’m physically fit and when I’ve exercised, I feel more creative. There is much evidence linking physical and emotional health. We know that exercise can improve mental health. Surely that in turn enhances the creative life? I regularly compose blog posts or ideas for blog posts when out running (or cycling for that matter). Physical exertion appears to clear the mind and open it up. This is a short book but it moves at a steady pace, giving great insight into the mind of Murakami the runner and Murakami the writer. It’s Murakami’s discipline and sense of purpose in all aspects of his life that comes through. I finished this book feeling more inspired to run and I have thought of Murakami’s dedication and self discipline often when pounding the streets. Although I will never be an ultra distance runner or even a runner who runs every day, I do understand his need to run. The pleasure (and sometimes pain too) that can come from being able to run freely and confidently is a joy. I bask in the after math of those runs, when my cheeks are glowing more from health and exertion rather than sheer exhaustion, and when I know I ran just a little bit further or faster than the last time. As a caveat though, I have to say it’s not always like that — often it’s hard and your limbs hurt. Dragging yourself out when the wind is cold or the days are dark is tough. I guess that leads us right back to discipline, focus and endurance again! Even if the thought of running is an anathema to you, don’t be deterred from reading this book. It’s an insight into the mind of a great writer, a great runner, and the blurred lines between the two. ¡PSST! © 2016 Changing Pages & The Black Lion Journal. A contributor submission shared with permission. 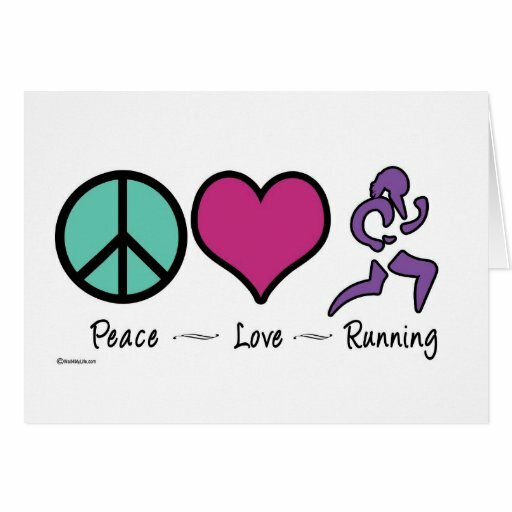 Tags: Book, book review, Entertainment, Murakami: What I Talk About When I Talk About Running, reading, Review, Writing. Bookmark the permalink.